Consult with organizations on nutrition issues related to plant foods; write and develop newsletters, articles, and educational materials for industry, and professional and non-profit organizations. Developed and wrote content and managed production for monthly newsletter, Vegetarian Nutrition and Health Letter, published by the School of Public Health and targeted to an international audience. Dietitian, Physicians Committee for Responsible Medicine, Washington, D.C., 1989-1992. 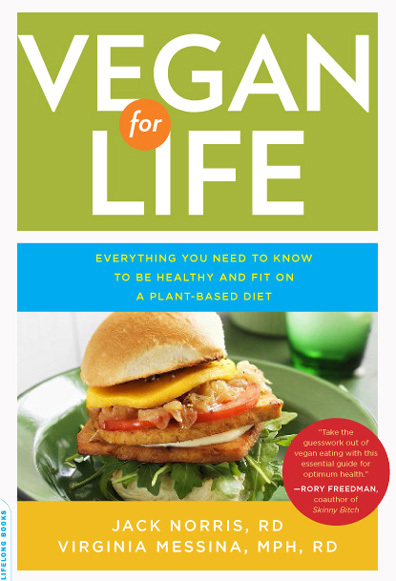 Developed educational materials pertaining to plant-based diets. Edited 16-page bi-monthly vegetarian nutrition publication for consumers. Directed nutrition services for ambulatory medical center serving over 50,000 patients. Provided nutrition counseling and staff education, supervised dietitians. Instructed graduate and undergraduate students majoring in dietetics, health education, and related fields. Supervised and evaluated student fieldwork activities. Courses taught include: Introductory Nutrition, Nutrition Education, Community Nutrition and Nutrition in the Lifecycle. Developed instructional materials for consumers and home economics professionals. Courses taught include Vegetarian Cooking; Basic Principles of Nutrition. Provided patient education and staff nutrition education in rural health clinic. Write fact sheets on vegan and vegetarian nutrition for consumers and dietitians, 2008 to present. Chair of nominating committee, 2014-2015. Member, Advisory Board of VegYouth, 2013 to present. Columnist, National Vegan Examiner,Examiner.com., February, 2009 to present. www.examiner.com/x-5670-Vegan-Examiner. Columnist Our Hen House, 2012 to present. 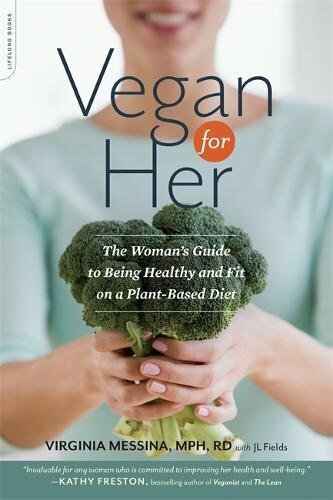 Vegan for Her: The Woman’s Guide to Being Healthy and Fit on a Plant-Based Diet. Virginia Messina and JL Fields. Da Capo Press, Cambridge, MA. 2013. The Dietitian’s Guide to Vegetarian Diets: Issues and Applications, 3rd edition. Reed Mangels, Virginia Messina, Mark Messina. Jones and Bartlett Publishers, Sudbury, MA. 2010. 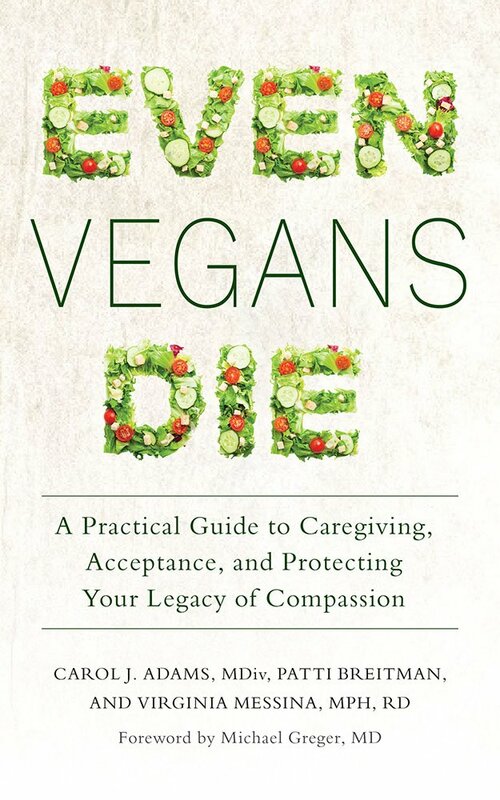 The Dietitians Guide to Vegetarian Diets:Issues and Applications. 2nd edition. Virginia Messina, Reed Mangels, Mark Messina. Jones and Bartlett, Sudbury, MA. 2004. 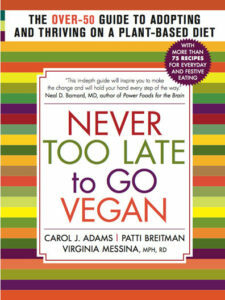 The Dietitians Guide to Vegetarian Diets: Issues and Applications. Mark Messina, Virginia Messina. Aspen Publishers, 1996. Help! My Child Stopped Eating Meat. Carol J. Adams with Virginia Messina. Continuum Press, New York, NY. 2004. Messina V. Nutritional and health benefits of dried beans. Am J Clin Nutr. 2014. in press. Messina M, Messina V. Soyfoods for menopausal women. American Nurse Today. In press. Messina M, Messina VL, Chan P. Soyfoods, hyperuricemia and gout: a review of the epidemiologic and clinical data. Asia Pac J Clin Nutr. 2011;20(3):347-58. Messina V, Messina M. Soy products as sources of calcium in the diets of Chinese Americans. J Am Diet Assoc. 2010 Dec;110(12):1812-3; author reply 1813. Messina M, Messina V. The role of soy in vegetarian diets. Nutrients, 2: 855-888, 2010. Messina V. Vegetarian diets for children in: Handbook of Pediatric Nutrition eds: Samour, PQ and King, K. Jones and Bartlett; Sudbury, MA. 2005. Mangels AR, Messina, V, Melina V. Position of the American Dietetic Association and Dietitians of Canada: Vegetarian Diets. J Am Diet Assoc 2003; 103:748-765. Messina V, Melina V, Mangels AR. A new food guide for North American vegetarians. J Am Diet Assoc 2003; 103:771-775. Mangels, A Reed and Messina, V. Considerations in planning vegan diets. I. Infants. Journal of the American Dietetic Association 2001;101:670-677. Messina, V and Mangels, A Reed. 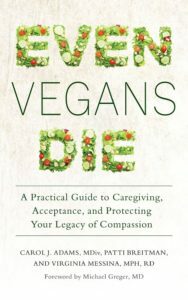 Considerations in planning vegan diets. II. Children. Journal of the American Dietetic Association 2001;101:661-669. Messina M, Messina V. Soyfoods, soybean isoflavones, and bone health: a brief overview. J Renal Nutr 2000;10: 63-68. Messina, V. Calcium from plant foods. Today’s Dietitian 2000; 2(8):30-33,43. Messina, V. Purely vegetarian. Today’s Dietitian 1999; 1(8): 40-44. Messina, V. Comment: Popular perceptions of vegetarian diets: is the pendulum swinging the other way? Vegetarian Nutr: An Intl J 1998;2:37-39. 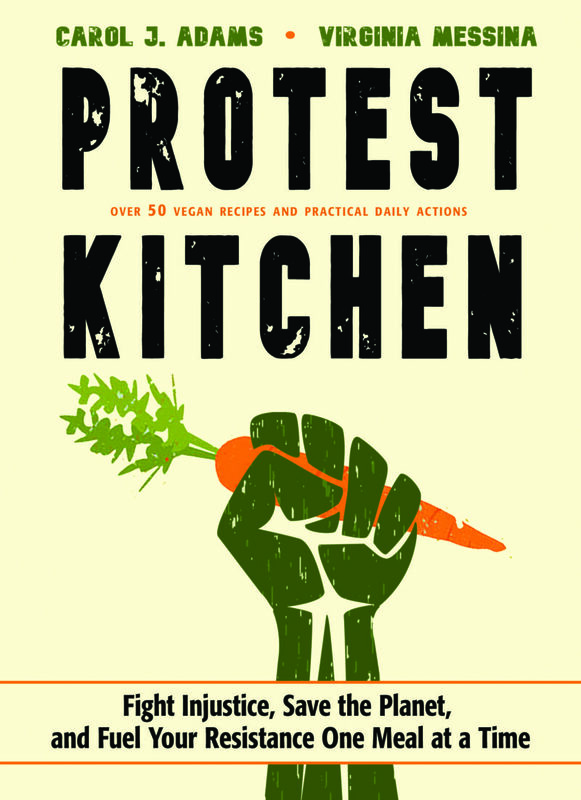 Messina, V, Burke K. Position of the American Dietetic Association: Vegetarian Diets. J Am Diet Assoc 1997.; 97 (11): 1317-1321. Messina, V and Messina, M. Vegetarianism and risk factors for cardiovascular disease. On the Cutting Edge. Summer 1997; 18: 34-35. Messina M, Messina V. Nutritional implications of dietary phytochemicals. In: Dietary Phytochemicals in Cancer Prevention and Treatment. Adv Exp Med Biol 401;207-211, 1996. Messina V, Messina MJ. Vegetables: Rating the Healthiest. The Encyclopedia Britannica, Chicago, IL 1995. Messina MJ, Messina V. The second golden age of nutrition: phytochemicals and disease prevention. In Food Phytochemicals I: Fruits and Vegetables. The American Chemical Society, 1994. Messina V, Messina MJ. Vegetarianism comes of age. The Encyclopedia Britannica, Chicago, IL, 1994. Messina MJ, Messina, V. Second golden age of utrition. American Chemical Society, Proceedings on Dietary Phytochemicals, 1993. Messina MJ, Messina V. Increasing use of soyfoods and their potential role in cancer prevention. J Am Diet Assoc 91:836-40, 1991. Messina MJ, Messina V. Soy protein and calcium balance. Soya International 4(1):4-5, 1990. Messina V. Facts on Fat. Soya International 4(2):4-5, 1990. Messina MJ, Messina V. Soybeans as a food for humans. Encyclopedia of Food Science, Food Technology and Nutrition. Academic Press Limited, Harcourt Brace Jovanovich Publishers, London.